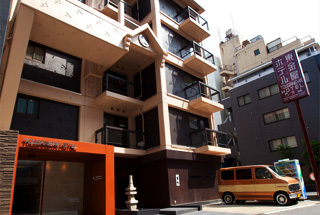 Ueno Touganeya Hotel is located 2 minutes away from JR Ueno Station. 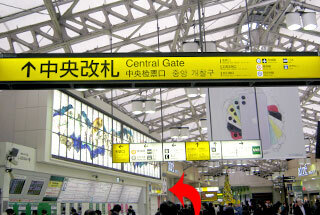 It is 6 minutes away from Keisei-Ueno station. 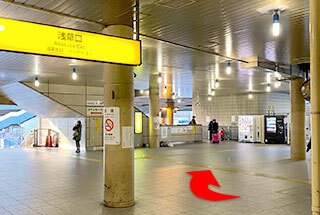 Only 1 minute from exit No.2 of Subwey Metro Ueno station. Can easily access even on the bad weather. Subway exit No. 2 is connected to the JR ticket gate and the Keisei ticket gate too so use it especially on a rainy day. Zoom in and out by clicking 「+」and 「-」. You can drag the map. Get out from JR Ueno station Asakusa exit, and walk toward a big pedestrian overpass on the right front. When you go up the escalator of the pedestrian overpass, you will see the overhead freeway road. Pass under the overhead freeway road. 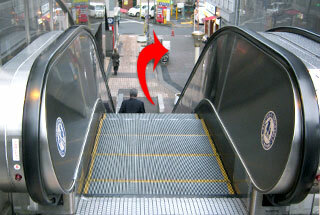 Walk straight (15 steps more) then you will see escalator. *There is an elevator nearby.The operating hour of both escalator and elevator is from 7:00～22:00．Please use the stairs next to the escalator when you are coming not in the operating time. 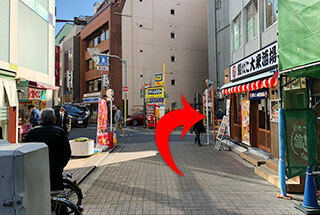 You see our hotel on the left side after you turn right at "銀だこ大衆酒場". 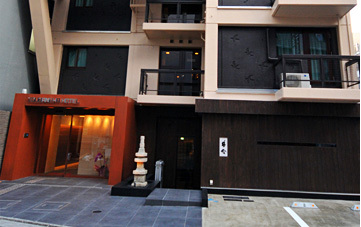 Welcome to Ueno Touganeya Hotel. Please up on the ground using the elevator of Subwey Metro Ueno station. Turn left after after 5m (10 or less steps). 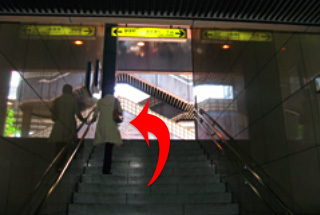 On the left side, there is a connecting path to subway station when you pass the ticket barrier. You can use the red elevator on the left side to go down stairs. Follow this street and walk until you see the direction board of the next picture. 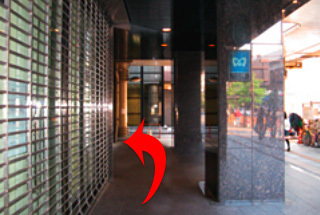 There is a direction board to the elevator [b] so follow the direction board. Please turn right and follow the elevator [b]. Please turn 180 degrees when you land on the ground. And turn right at the first corner. You see our hotel on the left side after you turn right at “銀だこ大衆酒場“. 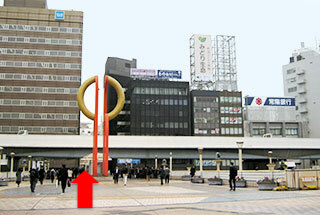 ②Follow signpost for Asakusa direction and continue on to Asakusa-dori street on the right side. 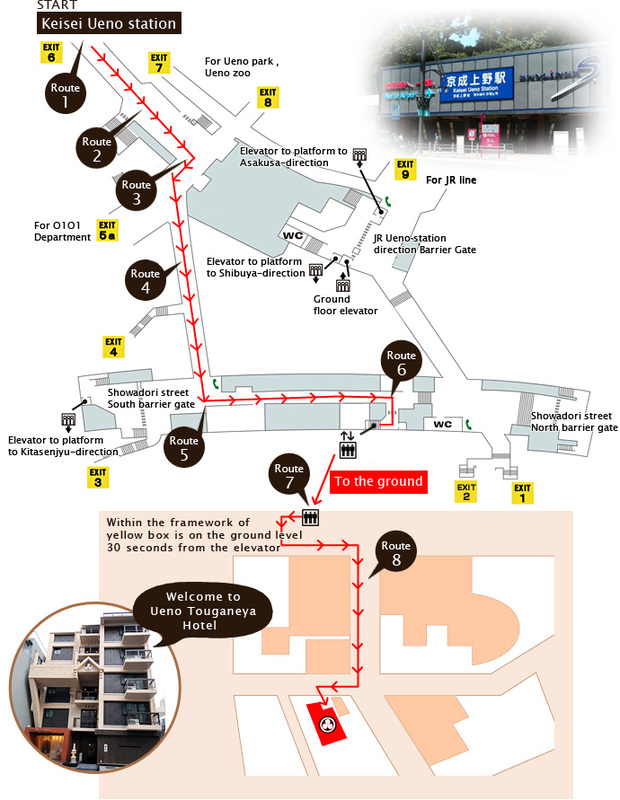 ③ Turn right at first set of lights "infront of Ueno police station"
⑤ Turn left at the parking lot of Lawson then you will see the hotel on the left side.